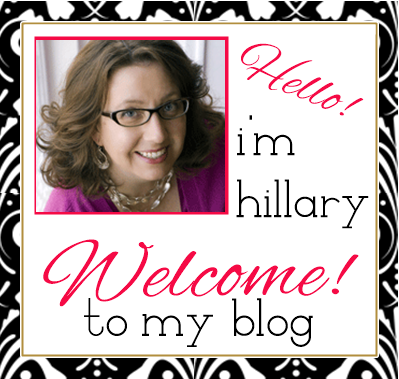 Hillary Chybinski: Why Network Marketing? This post may contain affiliate links. In case you don't know, I am a Network Marketing Professional with Young Living Essential Oils, besides being a Blogger, Online Influencer and Social Media Consultant/Coach. 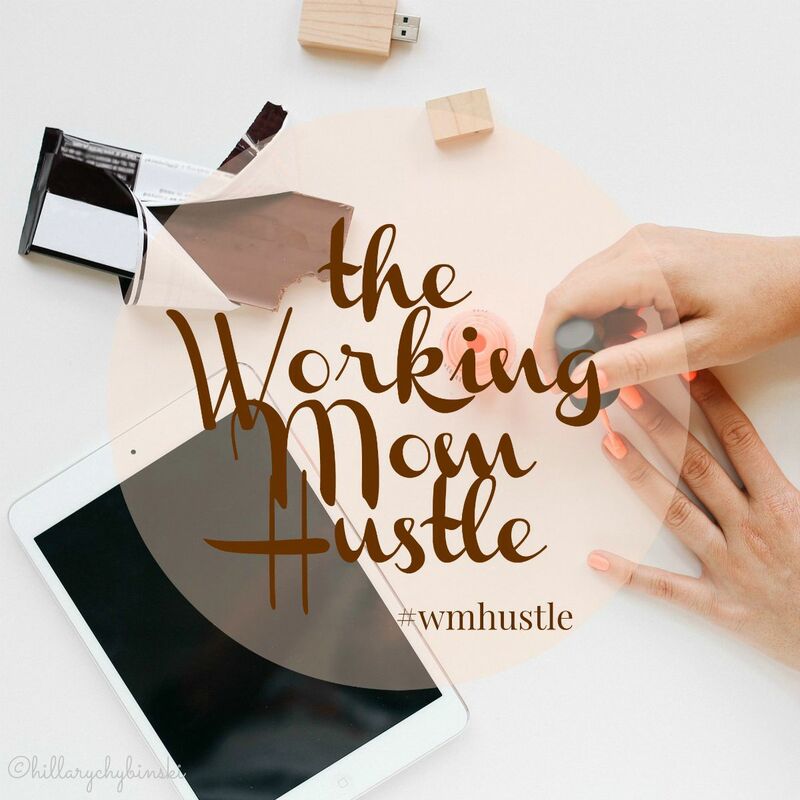 I have a serious Working Mom Hustle going on and I get asked A LOT, "WHY Network Marketing?? Isn't that a pyramid scheme?" So I'm here to answer that question and tell you that no, it is not a pyramid scheme, but an ingenious way to earn an income. What is Network Marketing? Historically, it has been called "Direct Sales," and occurs when a person directly sells a product or service to others outside of a retail establishment. The Network Marketing term is a more modern spin to describe the more modern method of compensating sales reps for not only selling the product but also inviting others to sell with them. 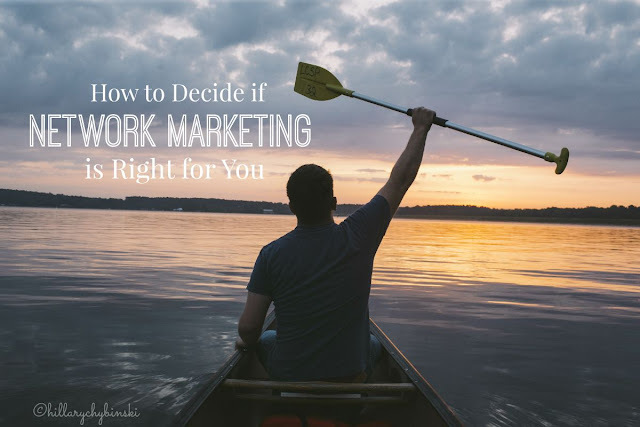 Is Network Marketing for you? Well, if you want to get in on the 30 billion in annual sales that Network Marketing produces, then yeah . . .it's for you. I have been to a MILLION parties in my lifetime so far, and most of them I thought were great products, at many of the parties, I bought at least something, and I still have much of what I bought and may have even made a second purchase. But I never wanted to take on the business side before. It has always been pretty easy to get started on the business side, you typically get a "business in a box" starter kit and you're off. Where people run into trouble, is when there are minimum requirements and pressure that they may not have been prepared for. Be sure to read the info and TALK to the people involved before you commit to any network marketing business. But starting a Network Marketing Business can bring you a great sense of freedom. More money coming in, hours you want to work when you want to work them . . .it can be a dream come true if you're willing to put int he time and work. But back to why I decided NOW was the right time to start a Network Marketing Business, and why Young Living was the right one for me. These two things go hand and hand for me. If you read Go Pro by Eric Worre, he mentions finding a product and company that you believe in. That's what happened with these little bottles of oils. The more research I did, the more I believed this was exactly what I had been looking for to get my family on the path to better health and wellness. Once I had my kit in hand, and started using it, the next natural step was to share them, because I LOVE them. Well, with Young Living, sharing is "doing the business". There are no tricks, no minimums, no nothing. When you become a wholesale member, you get a number. Anyone that signs up with that number, generates money for you. They call it the "accidental paycheck" and that's a great description, because when you are sharing the most amazing thing you've found with your friend, you're not expecting to get paid for it. The more you share, the more potential there is for you to earn money. Well that's a pyramid scheme, you're may be saying. No it isn't. In a pyramid scheme (illegal by the way), the people at the bottom can never surpass the people at the top in income - and that is NOT how Young Living works at all. As with many network marketing companies (and jobs in general), you get out of it what you are willing to put into it. So, here I was using these products and loving them and sharing them. As some of my friends signed up to try them, I began to earn a monthly paycheck. 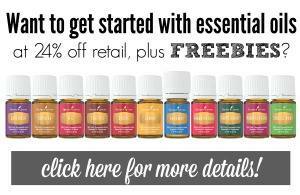 I also signed up for Young Living's Essential Rewards program, so I was earning points toward free stuff, each time I made an order for myself. If you think Network Marketing is for you, I highly recommend reading Eric Worre's book, Go Pro and researching what company may be a good fit for you. If you are interested in getting started with Young Living, check out my blog post for more details. And I am ALWAYS available and happy to try and answer your questions. So what's stopping you from getting an extra paycheck each month? I signed up to sell Stella & Dot a while ago--because I love the jewelry, but haven't gotten any breathing room to even do it, yet. Thanks for the push. Best of luck to you with this new venture, Hillary! A far cry from tupperware parties. What is funny is some of the network marketing products are great. Doesn't tupperware last forever? Right? That's why I signed on with KEEP Collective.